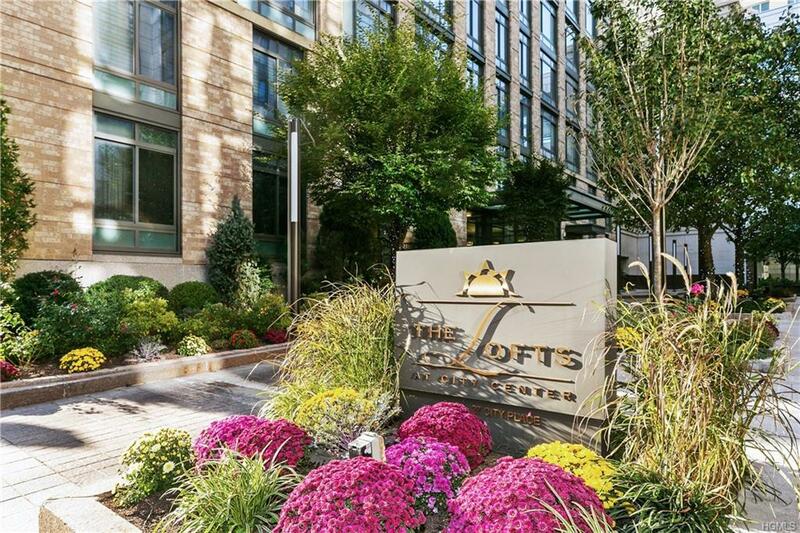 Experience all that White Plains has to offer with luxury lifestyle living at your fingertips at The Lofts at City Center. 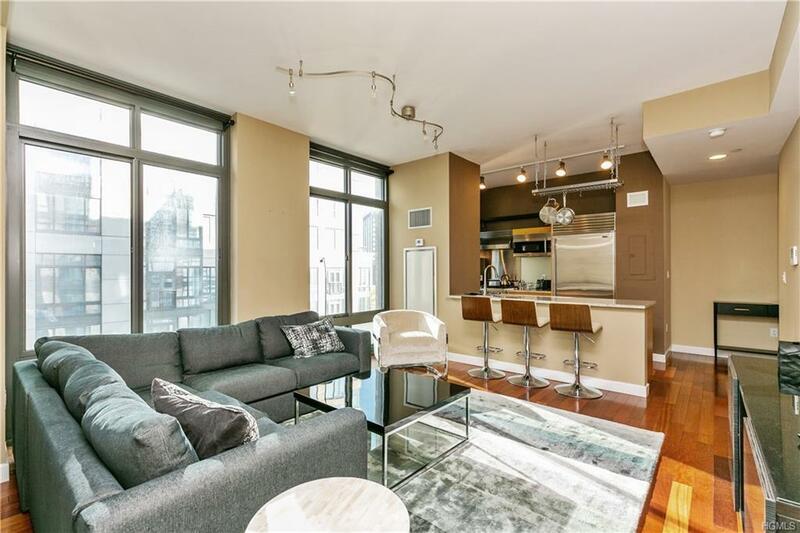 This beautiful one bedroom condo offers an open concept floor plan with high end kitchen, floor to ceiling windows, master bathroom with double sinks, walk in closet, washer/dryer in unit, garage parking and 24 hour concierge. 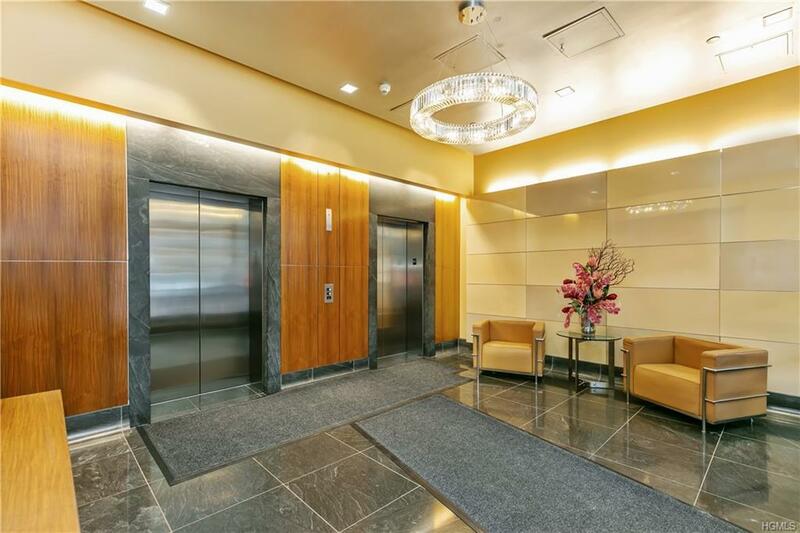 In addition to being centrally located near shops and train station, enjoy all the amenities offered at City Center such as indoor and outdoor pools, gym, sauna, tennis, basketball, putting green, BBQ area, billiards room, children's playroom and playground. 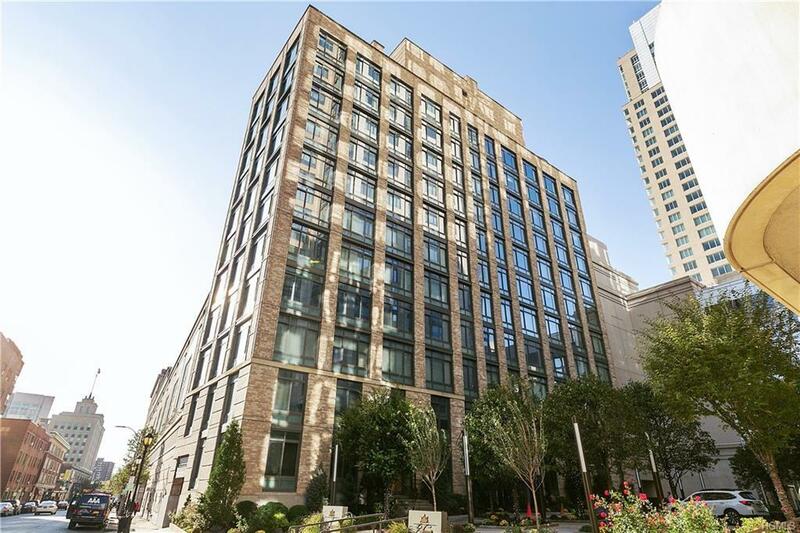 The Lofts condominiums present an all inclusive style of living perfect for the busy lifestyle and 32 minute commute to Grand Central Station. Financials and HOA package available. Listing courtesy of Imma Carletto of Houlihan Lawrence Inc..